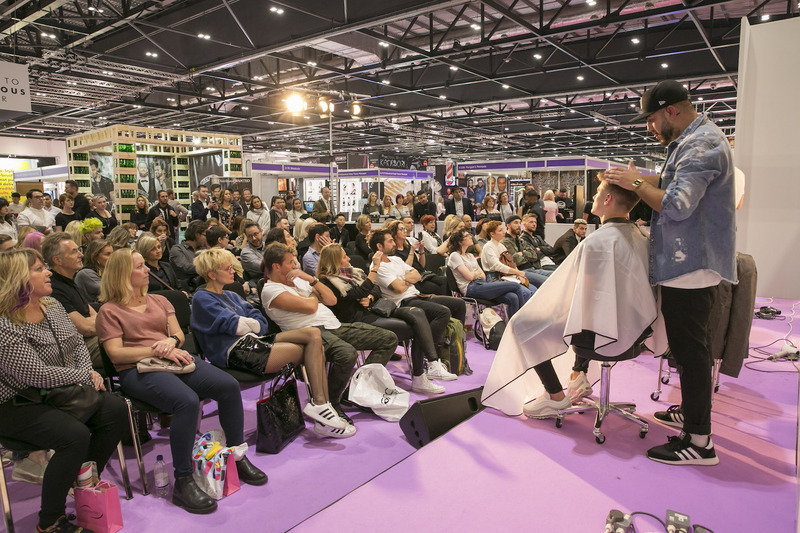 Back in Episode 001 I talked on how the industry magazine ‘Hairdressers Journal’ and trade events exhibition ‘Salon International‘ inspired me into a lifelong career in hairdressing. Well today’s guest is responsible for bringing us this awesome magazine and event, as well as being one of the most influential names in the hairdressing press. 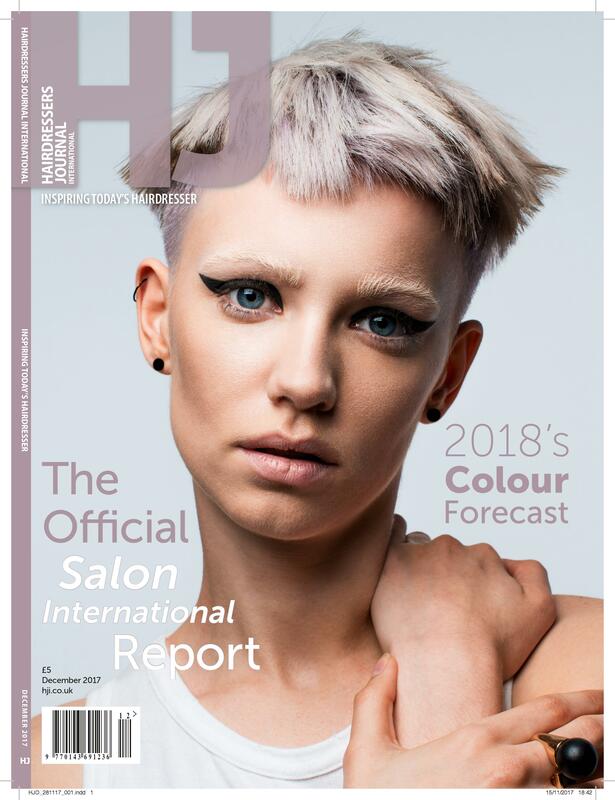 She’s Jayne Lewis Orr, Executive Director and Editor in Chief for HJ, HJi, Salon International, British Hairdressing Awards and the British Hairdressing Business Awards. In this episode, Jayne offers us a glimpse into the world to one of hairdressings longest serving professional trade magazines, the British Hairdressing Awards, and Salon International, along with her personal career story that has seen her become Hairdressers Journal leading lady. Going to meet Jayne at HJ’s HQ in London’s Kings Road was an absolute honour and pleasure, so be sure to join me and Jayne for an interview that is rammed full with insights into the hair industry press and events. It could turn out to be one of your most prized listen-in’s! Enjoy! If you enjoyed this episode, please share it using the social media buttons you see above the media player. Also, please leave an honest review for How To Cut It on iTunes. Ratings and reviews are extremely helpful and greatly appreciated! They do matter in the rankings of the show, and I read each and every one of them. If you have any questions or you’re interested to becoming a future guest of the show, then drop me a message HERE, or you can contact me on Twitter @dominiclehane, Instagram @domlehane. Special thanks to Jayne for joining me this week. Until next time! 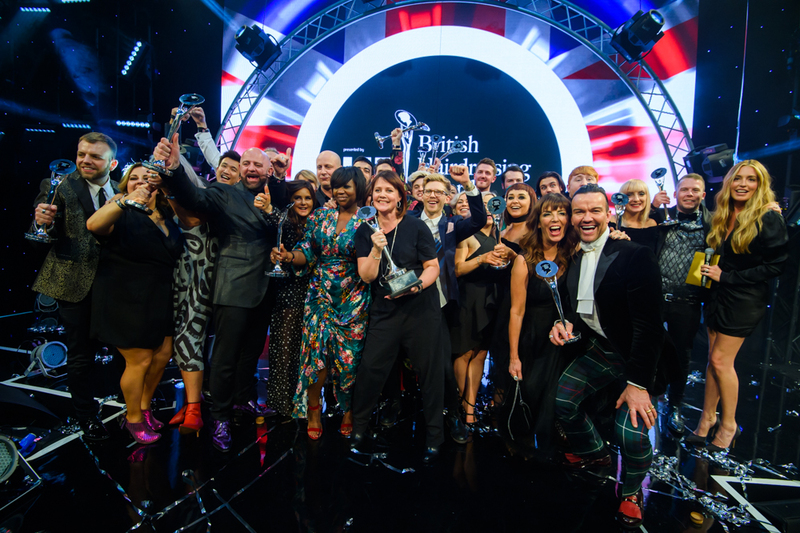 Jayne has spent her career in the professional hair and beauty sector, loving her role as Executive Director of HJ, HJi, Salon International, the British Hairdressing Awards and the British Hairdressing Business Awards. Jayne enjoys the variety that the role offers as no two days are the same – from planning awards events and exhibitions to looking at covers and content with the editorial team.